It's TACO Marine Tuesday! Introducing our featured product of the week: Vinyl Rub Rail Kits, which are made right here in the USA. 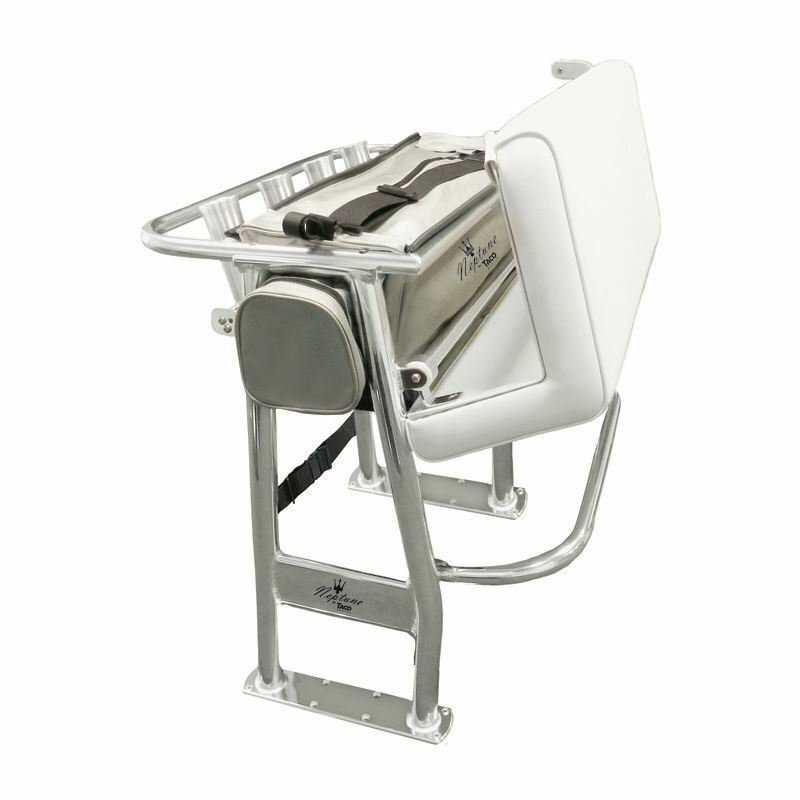 Since 1959, we have been committed to bringing boat builders and consumers the very best marine products, including our popular line of Vinyl Rub Rail Kits.  These are the perfect DIY product to easily and affordably enhance the appearance and protection of a boat. 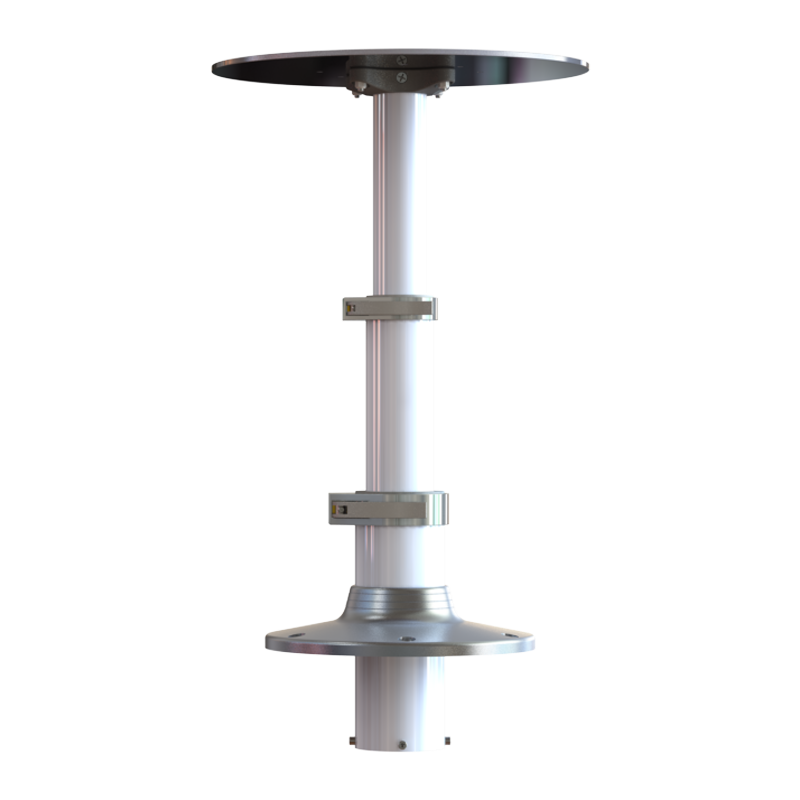 TACO Rub Rail is calibrated to provide a protecting cushion between the hull of a boat and pilings, bumpers and other watercrafts. 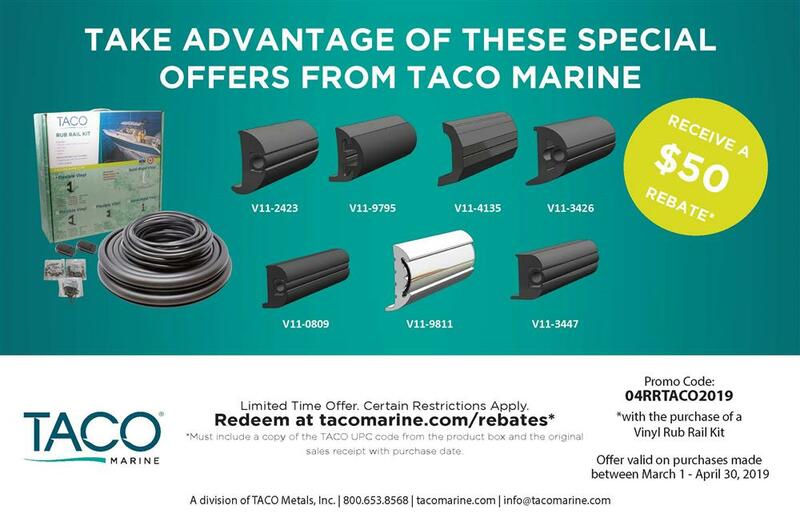 At TACO Marine, our Rub Rail is manufactured from the highest-quality vinyl compounds, including prime virgin resins, UV inhibitors, plasticizers, fungicides, impact modifiers and other additives to ensure outstanding weatherability and performance for years to come. 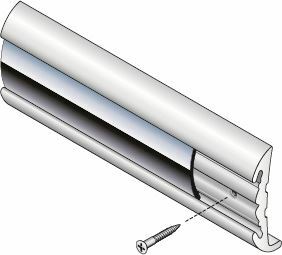 We introduced our line of Vinyl Rub Rail Kits to provide a convenient, affordable solution when Rub Rail needs upgrading or replacing. 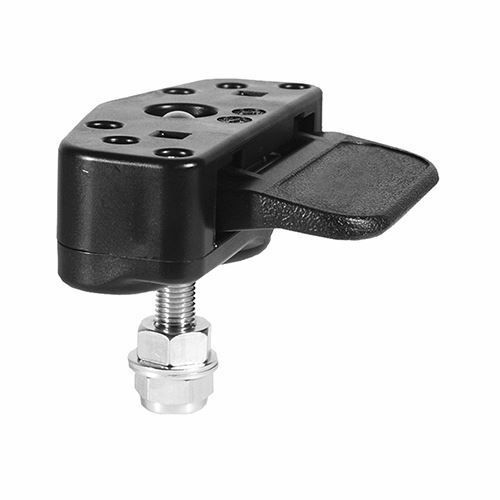 Because of the huge variety of hull shapes and sizes, our Vinyl Rub Rail Kits are designed to be universal – fitting most hull shapes and recreational boats on the market. 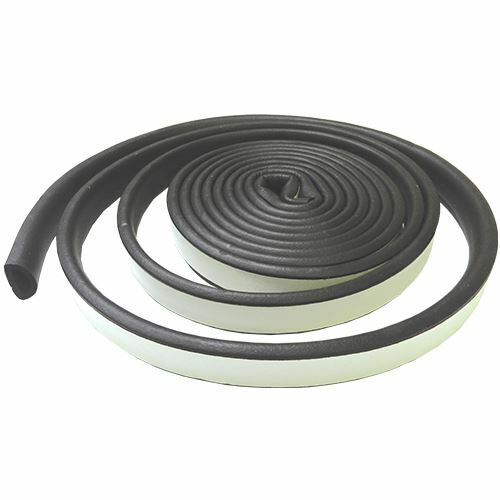 Our Vinyl Rub Rail Kits range in size, color and level of hardness, depending on your preference and need. 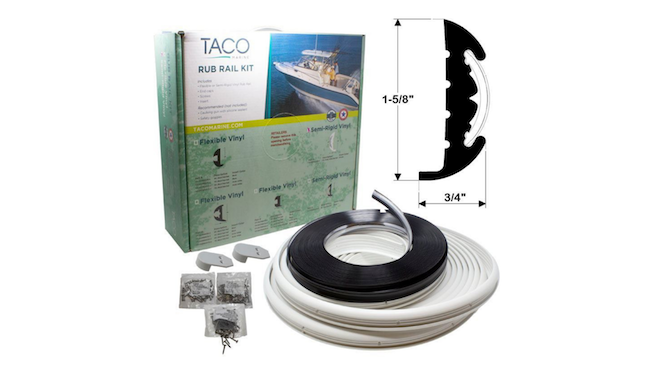 To aid in the Rub Rail replacement process, we have several how-to videos about installing TACO Rub Rail from the comfort of your own driveway, including our popular video with Captain Mark Henderson of the Liquid Fire Fishing Team below. 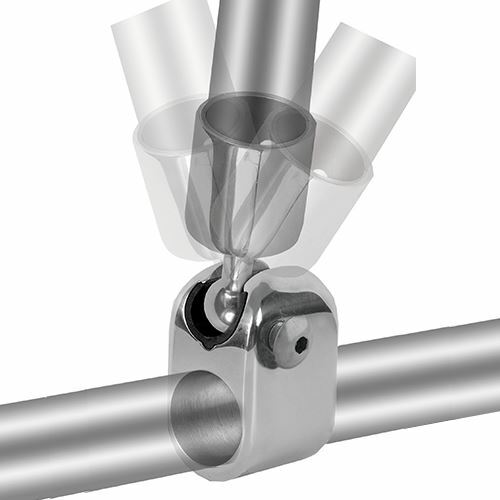 Because we stand by our Rub Rail 100 percent, we offer an industry leading 5-year limited warranty. 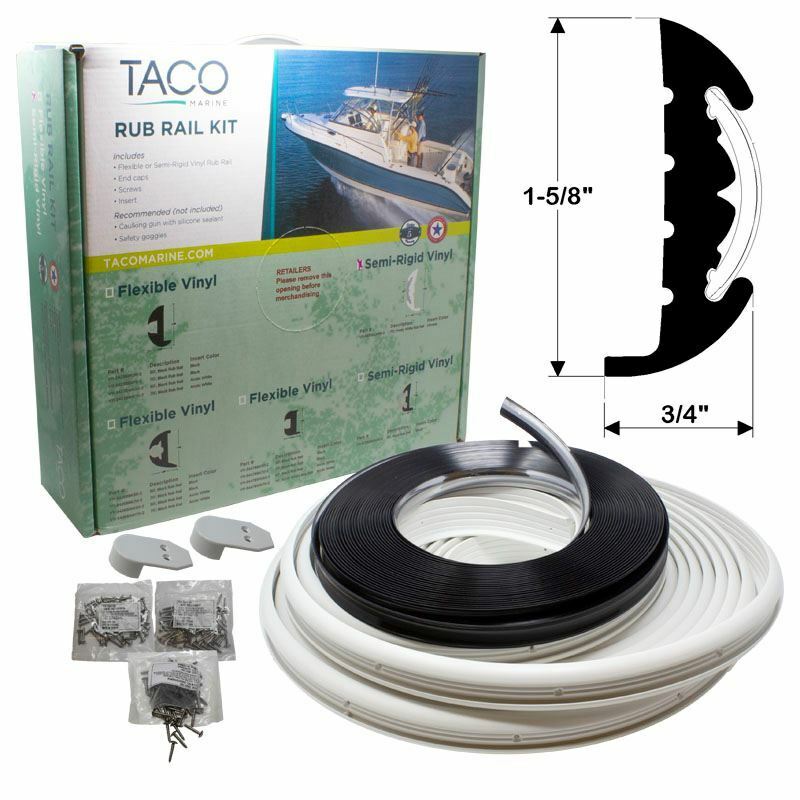 You can find TACO Vinyl Rub Rail Kits at your favorite marine retailer, both in-person and online. Additionally, for the entire month of April, we have an exclusive $50 rebate for money back with the purchase of a new TACO Vinyl Rub Rail Kit. 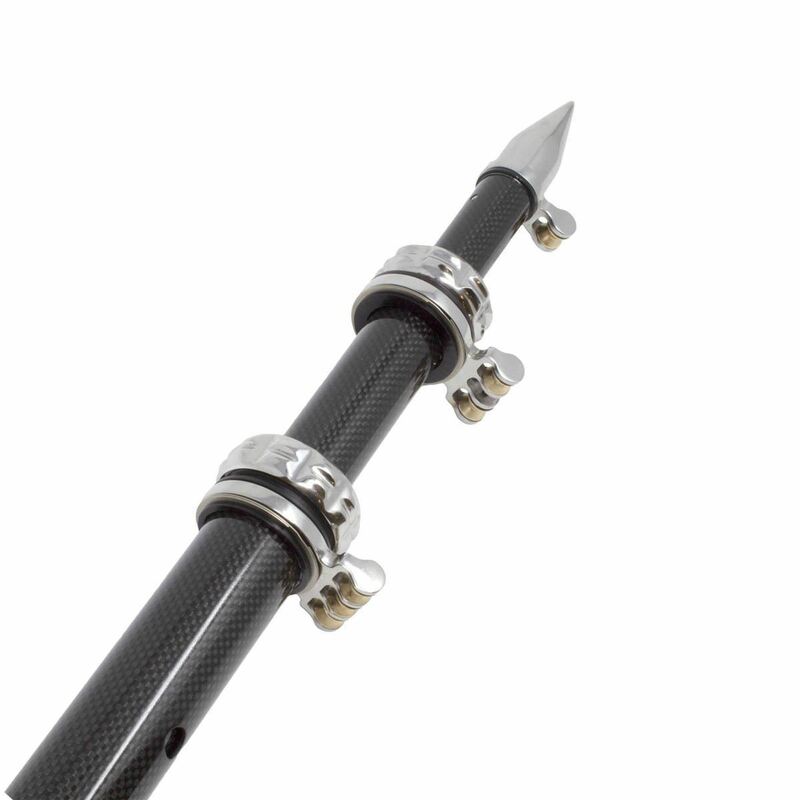 If you're not sure which Rub Rail Kit is the best fit for your boat, check out our popular Rub Rail Replacement Guide section. 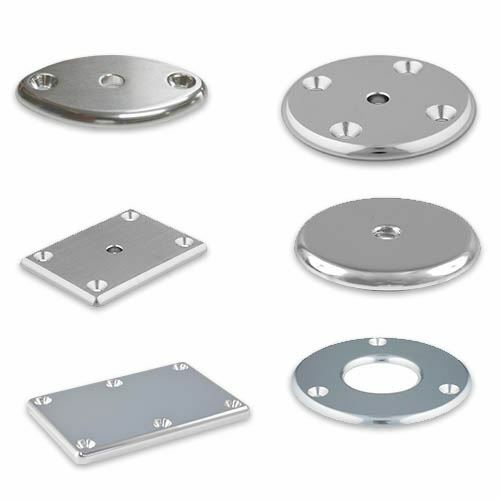 You can also contact our TACO Technical Support team for help on choosing the right kit. Stay up to date on all things TACO Marine by subscribing to our newsletter below and following us on YouTube, Facebook, Instagram, Twitter and LinkedIn.